During a panel at SXSW 2019 this weekend, Sega announced that it’s already working on a new Sonic the Hedgehog video game but it has “nothing to show at this time.” However, the developer didn’t come empty-handed. 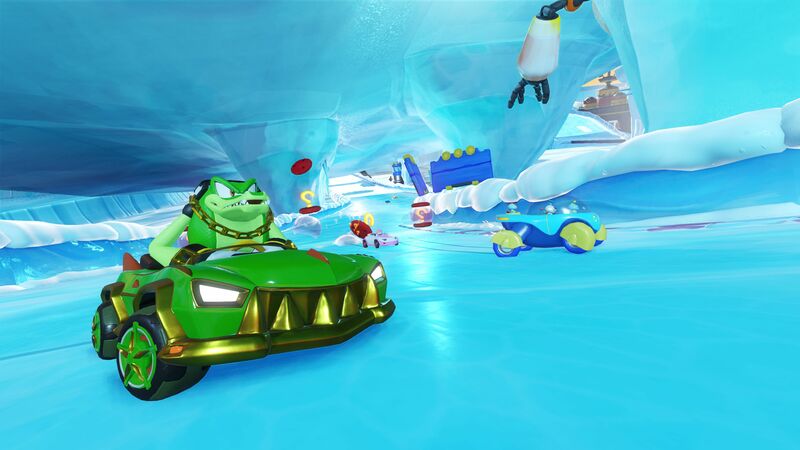 Team Sonic Racing is getting a two-part animated series that ties into the game. Produced in collaboration with Tyson Hesse and Neko productions, Team Sonic Racing Overdrive‘s first part, Dangerous Distractions, has already been released, which you can watch below. Team Sonic, Team Rose, and Team Dark face off at Wisp Circuit in this first of two parts of a special animation based on Team Sonic Racing! As usual, the diabolical Dr. Eggman seems to have his own plans – can the teams overcome his tricks, or will they find themselves more than a little distracted? Team Sonic Racing Overdrive‘s second part will be out in late April but a release date wasn’t announced. Elsewhere during the panel, Sega showcased Team Sonic Racing‘s customization options, which you can check out below. Players will be able to customize their vehicles with custom horns, mod pods, power ups, skins, various paint jobs, etc. Completing a race will net players some in-game currency and prizes, which will unlock car parts including wheels, various performance and handling mods, and rare gold parts. The game supports both offline and online races. 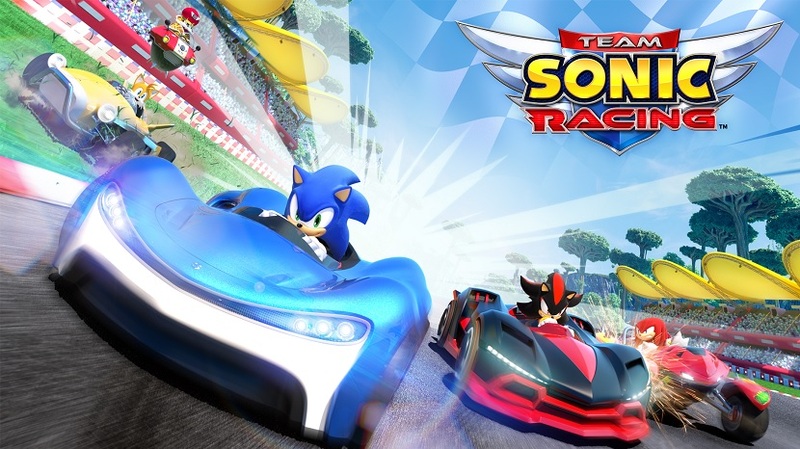 Team Sonic Racing will release on May 21, 2019 for the PlayStation 4, Xbox One, Nintendo Switch, and PC. For more on the game, check out our hub.